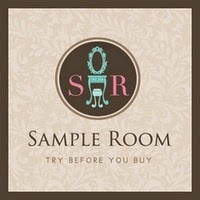 I'm sorry I haven't been blogging these past few months, but don't worry I have so many (pending) reviews coming up and I can't wait to share them with you guys. 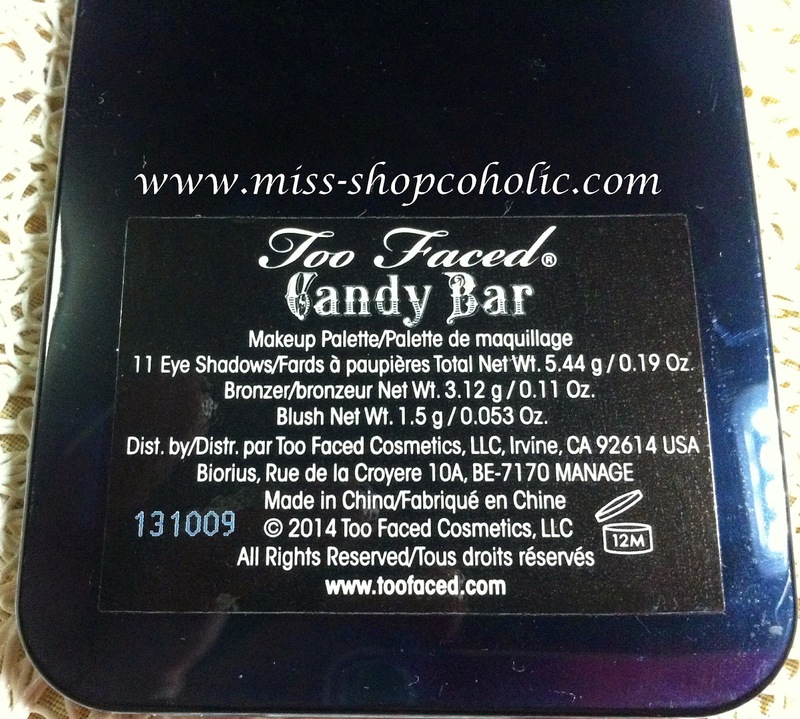 So first up is this gorgeous palette from Too Faced Cosmetics that my friend Dona gave me a few months back. I've used this a couple times already and I super love it! 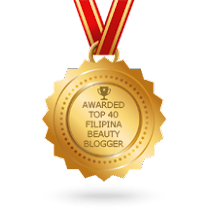 It is travel friendly and you don't need to bring a separate palette coz' this baby has everything from light to dark eyeshadows (that can double as eyeliner), a gorgeous peachy-pink blush and a soft bronzer for vavavoom cheekbones. Your makeup routine has been forever changed! 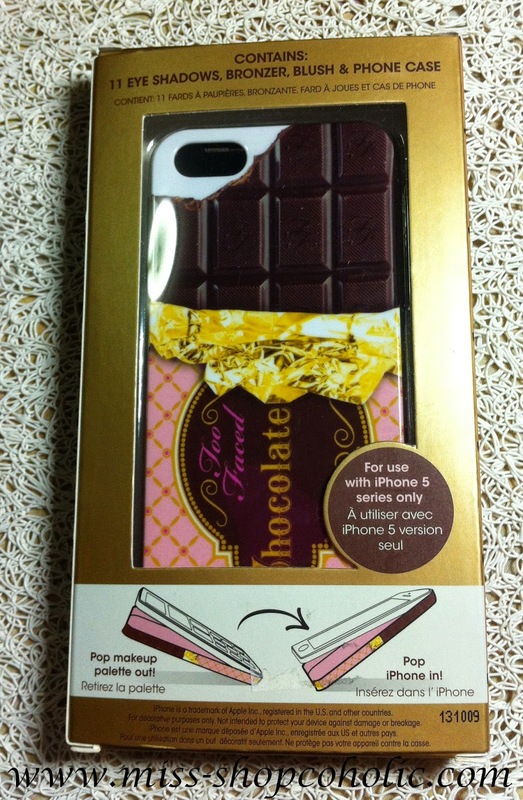 Too Faced was the first to create an all-in-one pop-out makeup palette and iPhone case. 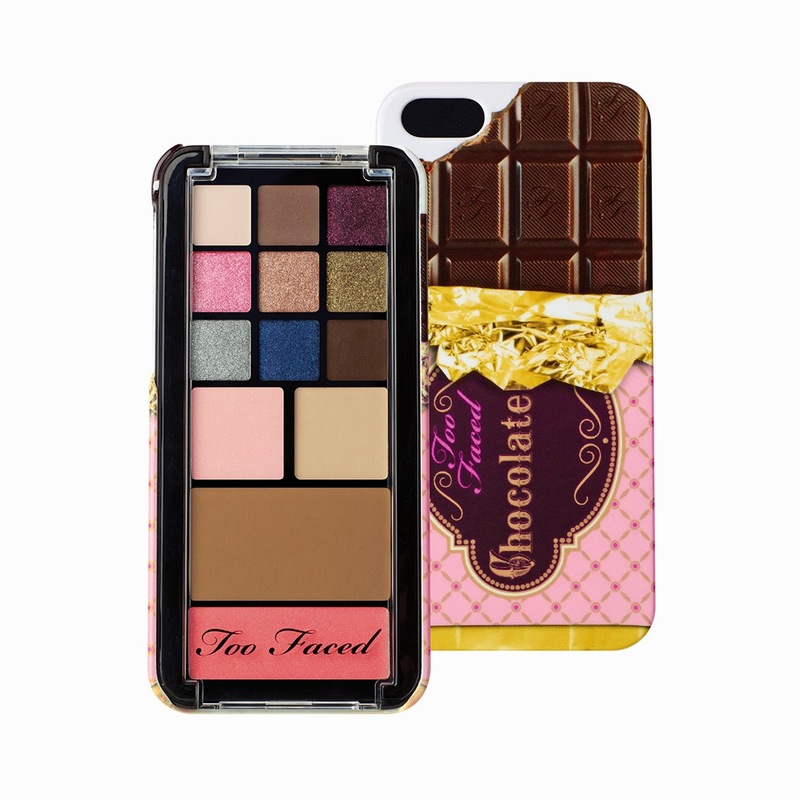 Based off this editor-favorite, we’ve created a decadent new, limited edition iPhone 5 cover and makeup palette called Candy Bar. This chocolate bar inspired case includes a collection of 11 day-to-night shadows, a matte bronzer and a pop of pink blush. The bronzer can also double up as a nice crease/transition color. 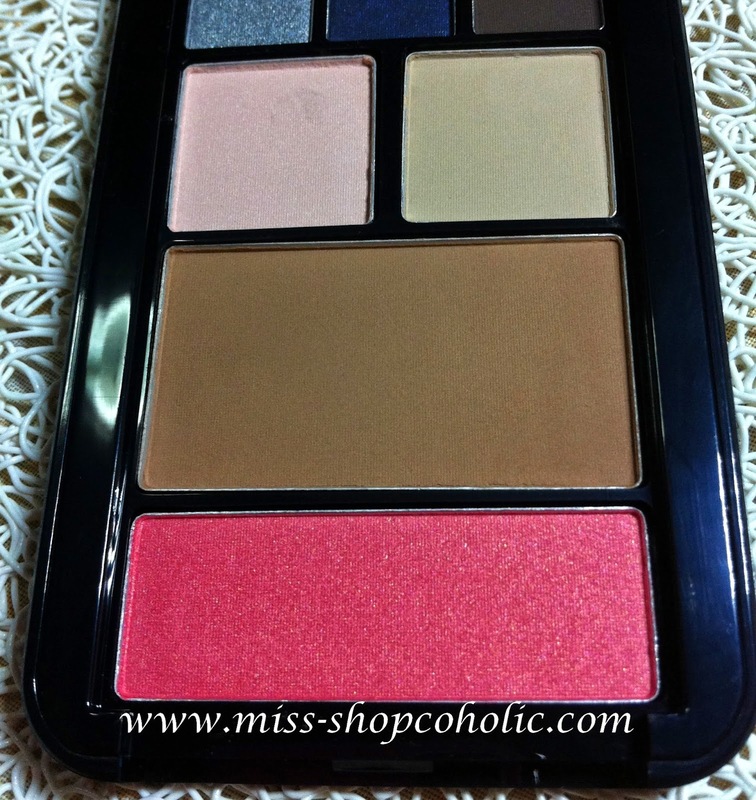 The peachy-pink blush reminds me of NARS Torrid blush. 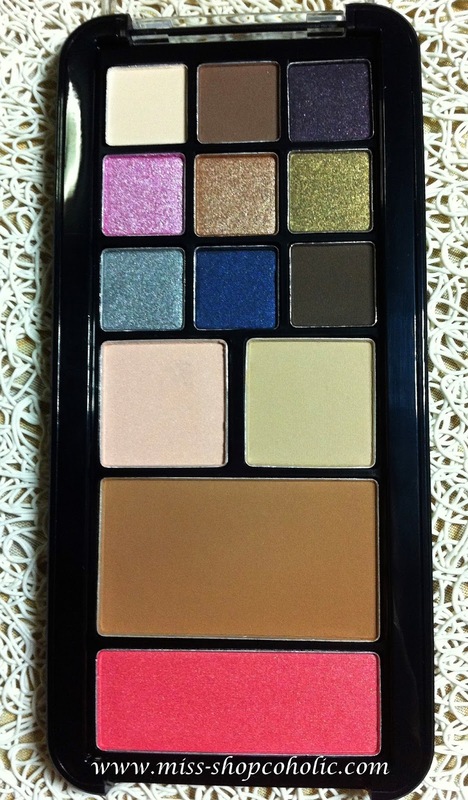 I love it coz it is so pigmented, and suits almost all skintones. Overall, this makeup palette is compact, travel-friendly, pigmented and has excellent color pay-off (except for the two highlight shades). Let me know that you think.